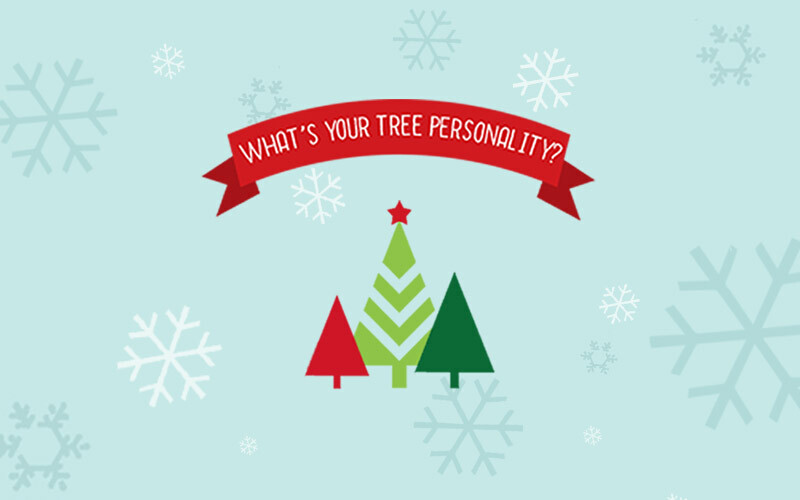 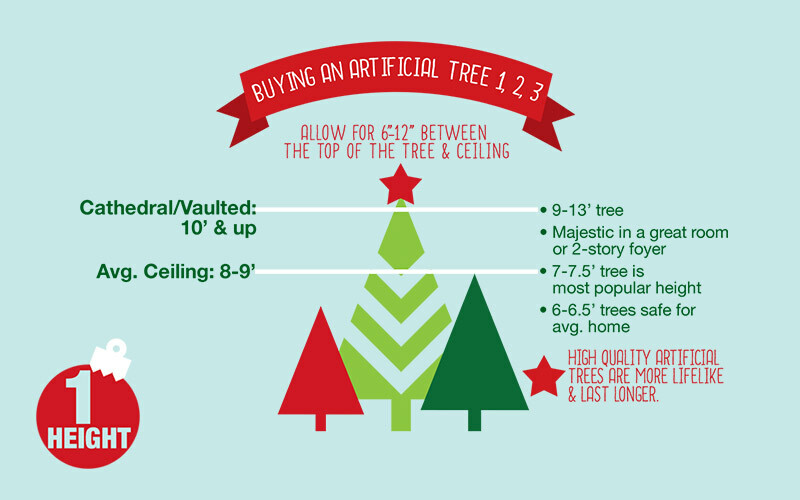 When Christmastime rolls around each year, are you the type of person who knows exactly which type of Christmas tree works best in your home, or are you unsure? 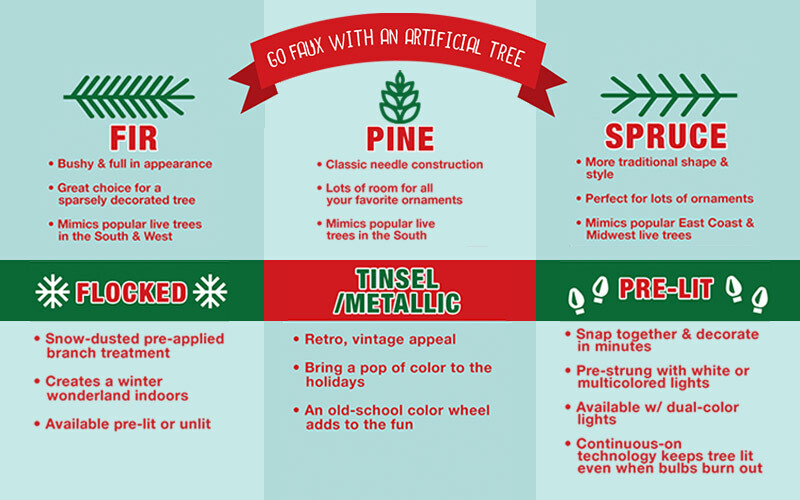 Or perhaps you're tired of the same tried-and-true tradition, and are considering a change this year? 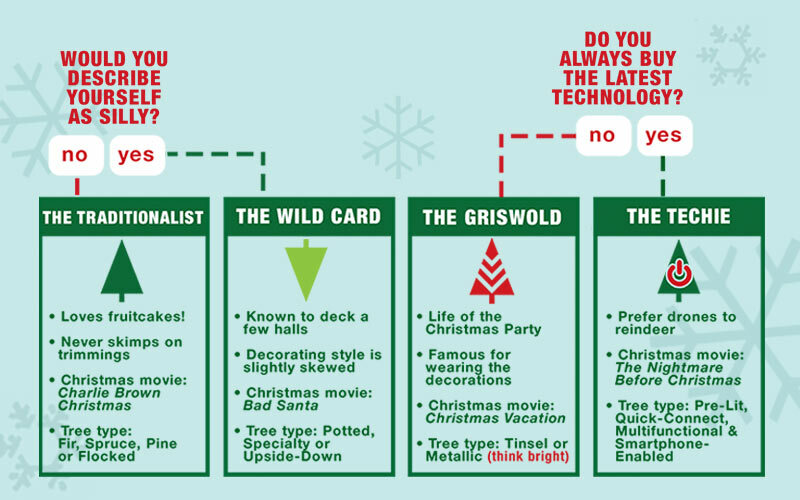 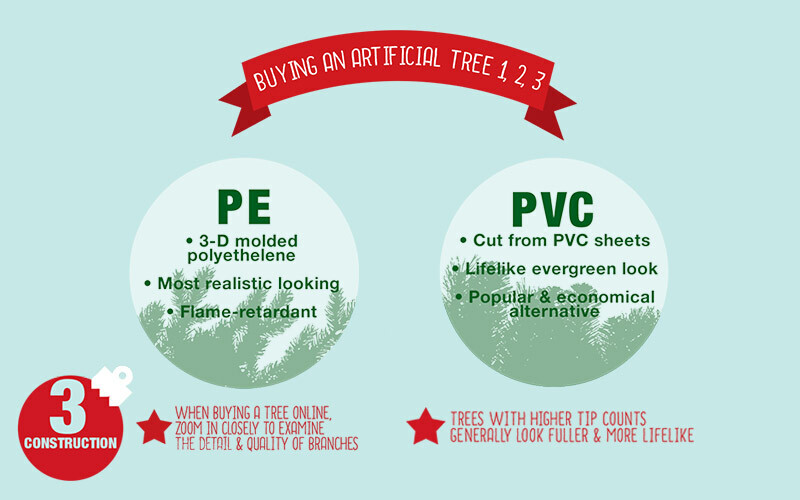 Well, to help you decide, we created this easy-to-follow "Let's Do Christmas Trees" infographic. 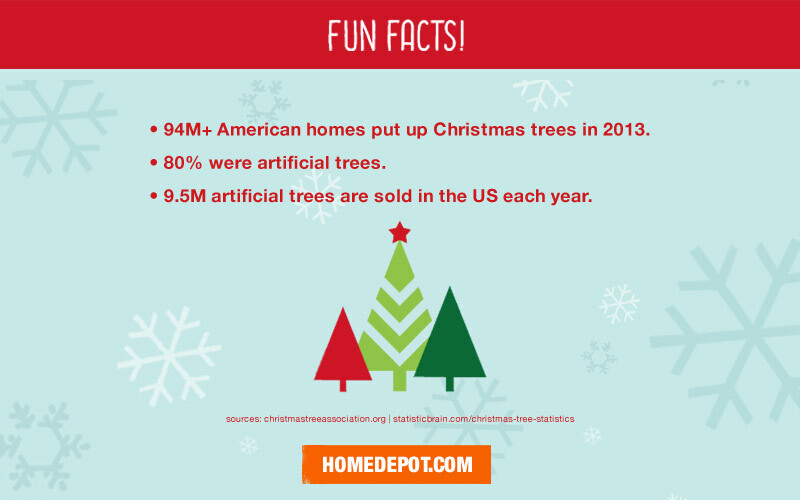 Make sure you read all the way to the end to learn how many U.S. homes have Christmas trees, if real trees or artificial are more popular, and how many are sold in the U.S. each year. 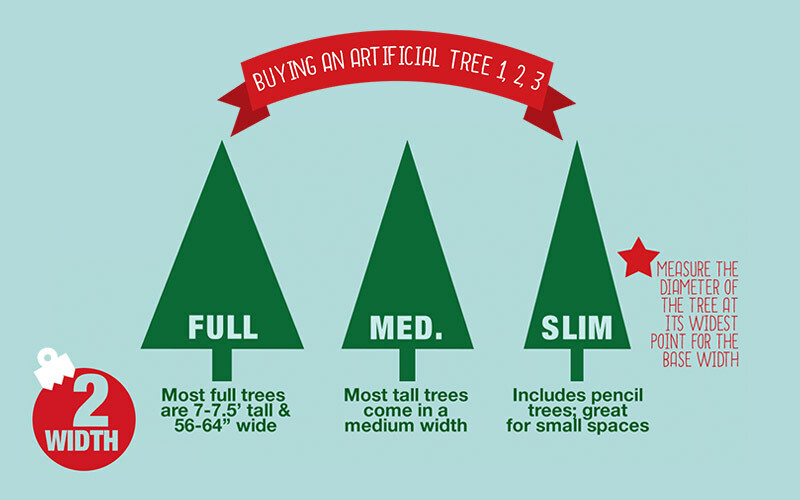 This guide will teach you the best tree for your situation. 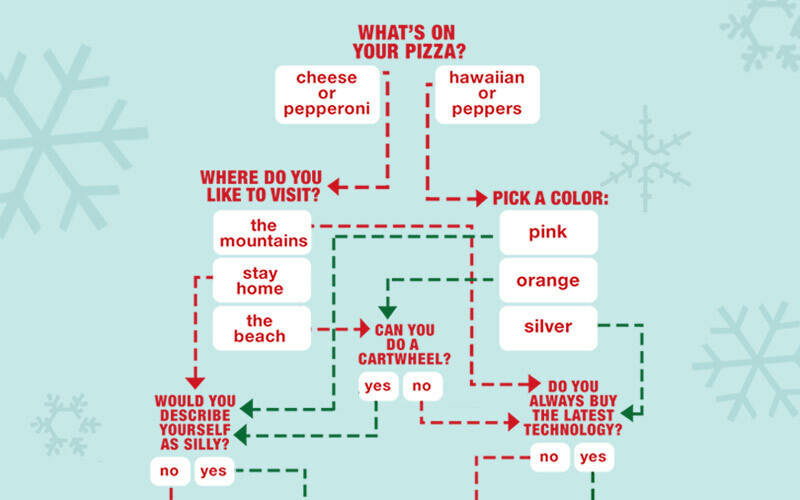 Choose your answers & follow the path to get your result.